The Boy Scout leader is helping make refugees feel at home and find healing. 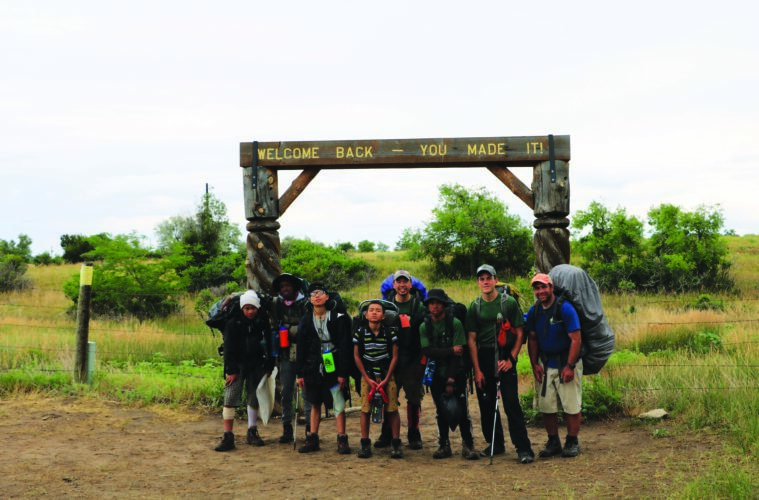 For the refugee youth of Denver’s Boy Scout Troop 1532 and their scout leader Justin Wilson, spending time outside and challenging themselves is nothing new. In many ways, the boys of Troop 1532 are just like any other Boy Scout troop—rambunctious and playful, especially outside. However, being a refugee in Denver isn’t easy, and participating in Boy Scouts is both uniquely challenging and rewarding for the youth. For them, getting outside in nature is a chance to experience a sense of freedom and childhood that is rarer in their everyday lives. Many of the troop’s youth have come to the United States in the last five years—from countries like Burma, Nepal, Syria, the Democratic Republic of the Congo, and Rwanda—and they remember their lives in their former countries vividly. After arriving in the US, they often start working as young as 14, helping their families to pay the bills. “When we were in Nepal, we had a lot of freedom. People think that when immigrants come to the US that they have a lot of freedom, but the reality is very different. Now, when we go exploring outdoors with the boy scouts, we get a chance to really just be kids, to not have as many responsibilities,” says one of the boys. Based in Denver’s Mango House, which provides resources to refugees, Troop 1532 is one of very few in the country that are entirely comprised of refugee youth. Justin, whose fight for equality within the Boy Scouts includes an Executive Director position within the non-profit Scouts for Equality, is passionate about increasing the reach of this program.